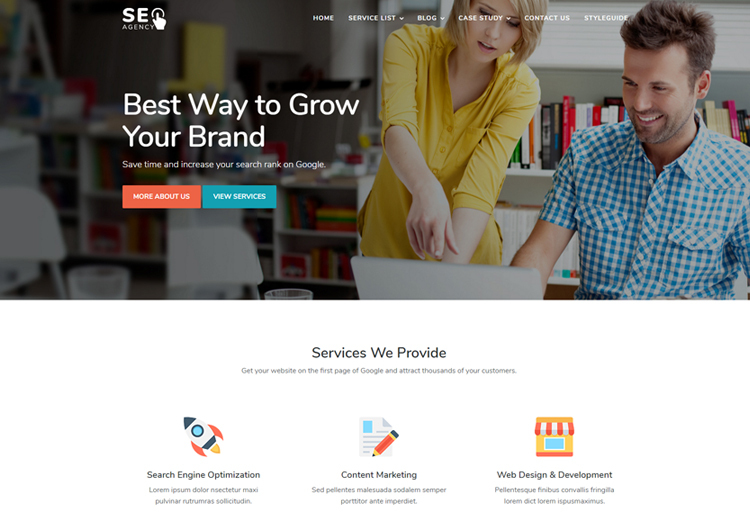 SEO Agency Marketing Responsive Website Template. 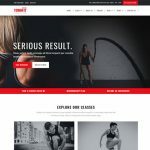 SEO Agency is built for SEO and Digital marketing company its fully customisable and responsive friendly bootstrap html template. 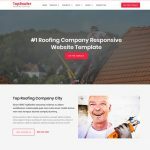 So, if you are digital marketing company and provide service like SEO, Email marketing, content marketing, website design and development than this template for you. 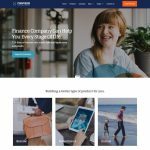 Download it and build your company website. SEO website template is fully responsive build with bootstrap framework. Template has many section like service, why choose us, call to actions, news feeds, case study and contact us.